First of all, thanks for staying with me! All you guys who read my blog, leave comments, show love… You are amazing!! In July I’m going to South of France for a month, can’t wait to bring you along on that adventure ;). 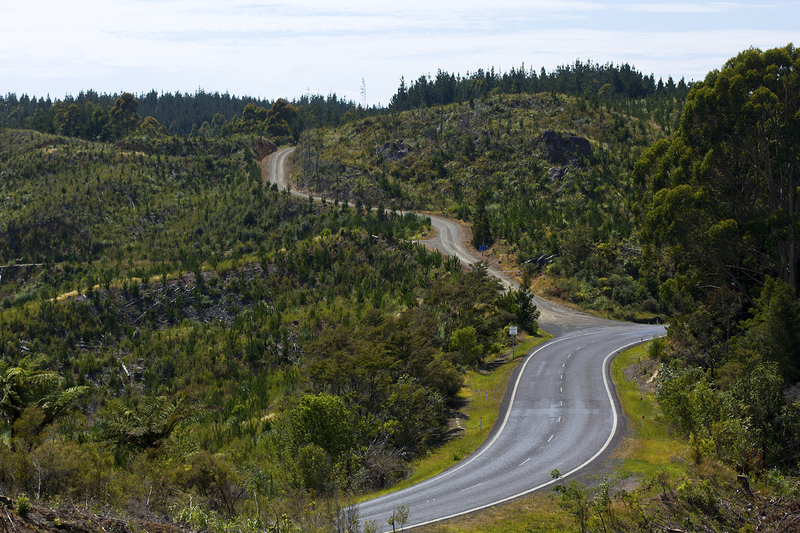 If you could only choose one country to roadtrip through, which one would it be? I know few other countries where you’ll get such variety of nature in all the same language. I remember stopping the car at the side of the road, jumping out, and not knowing what view to photograph first; On one side I had majestic mountains powdered with snow at the top, on the other I had gorgeous glimmering lake, in the middle, a beautiful road leading us through it all. 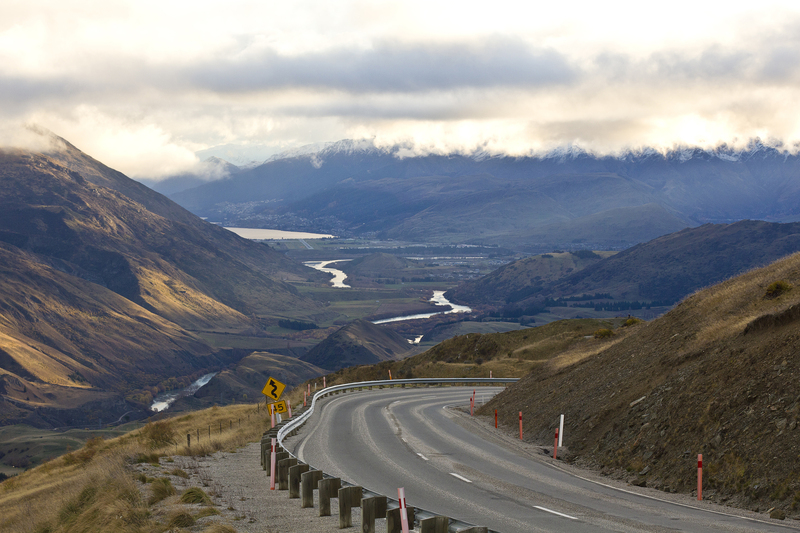 Kiwi’s do know how to make roads appropriate for photographers and travellers. 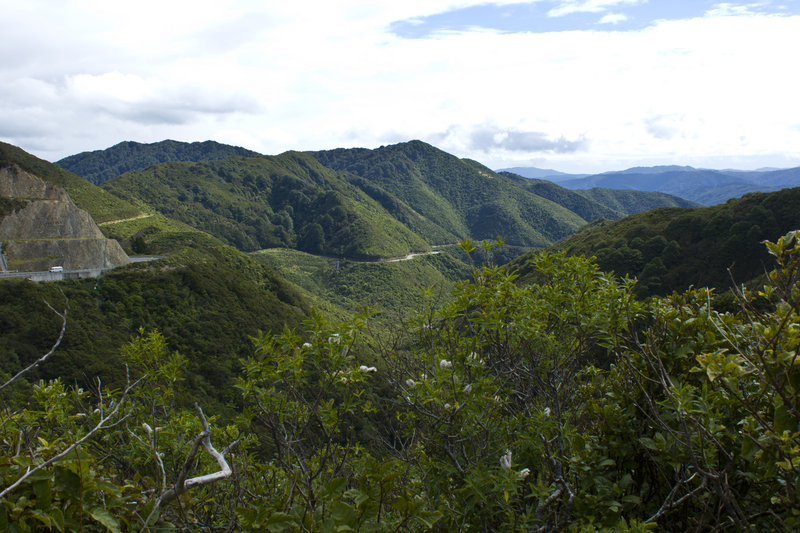 There’s loads of scenic routes marked out and viewpoints everywhere…. If the above reasons are not enough, here’s 8 other reasons. No need for too many words, but I’ll let you know where each photo is taken of course. How about that for views? If you’re the adventurous type, take it one step further and make it a camping trip! 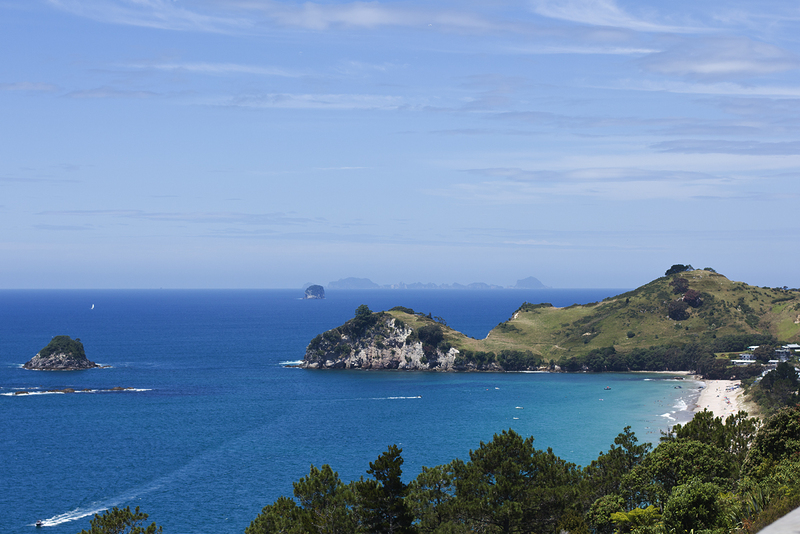 No better way to experience such an outdoorsy country as New Zealand. Number one reason to camp in NZ is the sunrises, the magical starry night skies and the lack of dangerous spiders and snakes ;). 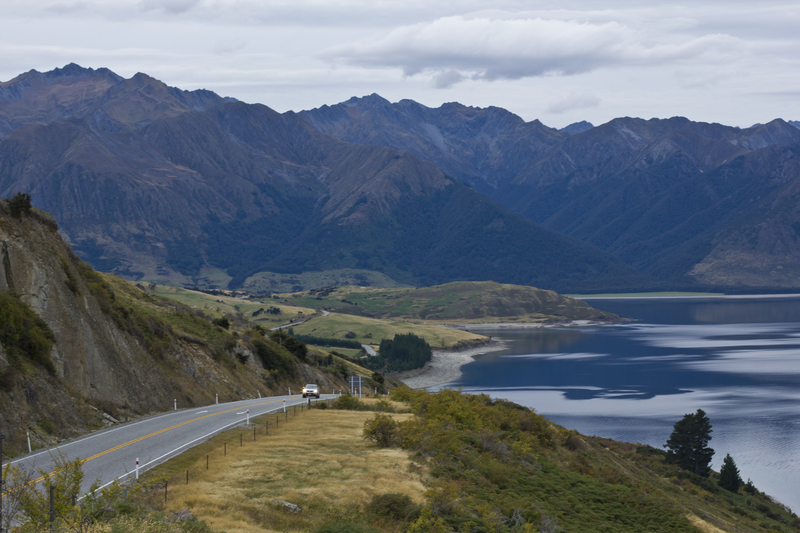 Would you like to see a post of all places I visited whilst in New Zealand? 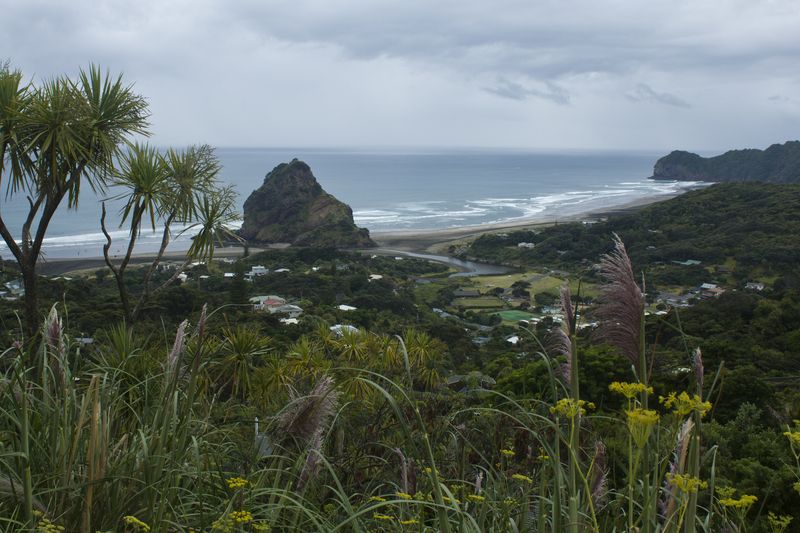 Tags: Adventure, camping, car, coast, Coromandel, driving, fox glacier, mountains, Nature, new zealand, North island, NZ, ocean, piha, queenstown, road trip, south island, travel, Wanaka. Bookmark the permalink.